Bell Bank’s mobile banking app is fast, secure and free for Bell Bank online banking customers. 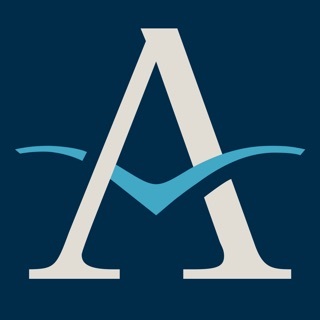 The app is available 24/7 using your existing Bell Bank Online Banking username and password. 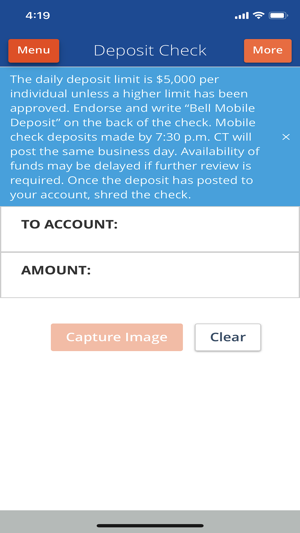 To access our mobile banking app, you must be an online banking customer. If you haven’t signed up for online banking, visit www.bellbanks.com or call us at 800-450-1529. I have always enjoyed this app for my banking and never had any issue using it. However I do wish you hadn't changed your mobile text banking where it used to send me a text when my pay check deposited. I looked over the features and it’s confusing and asks how you much you want to be notified and such where before you could just click alert me when deposits happen or withdrawals happen like it used to. That option I believe was taking away! It was simple and to the point and easy. Thank you for your review. We do still have transaction alerts. To be notified of deposits, you would choose a transaction alert for any credit. If you would like to have that be over a certain amount, such as over $500, you can do that too. We would be happy to help if you need any assistance, just give us a call at 800-450-8949. Thanks. 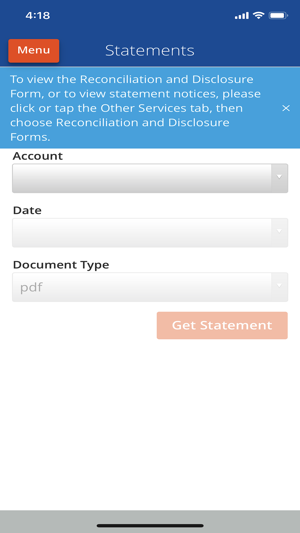 Bell Bank’s mobile app is a must for anyone who wants to easily keep track of their banking accounts. 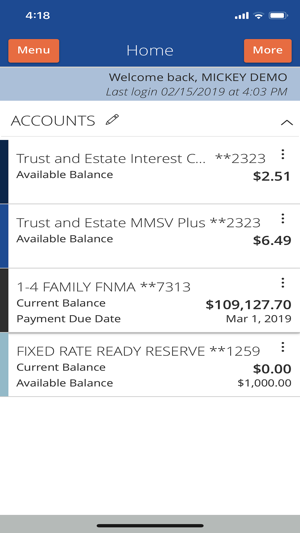 I make mobile deposits often which saves me from having to drive to the bank and from misplacing checks that have not been cashed or deposited. The only thing I would love to have added is the ability to check off debits and credits on the app when I balance my account. Perhaps adding a box that can be checked. Thanks for your review! We appreciate hearing what you would like to see added in the future as well. We will make sure to share this with our developers. Love this app and this bank! This is the only bank where you can reach an actually person without having to hold for an hour! We moved out of state a year ago and I refuse to change banks because of my ease of doing business with Bell. In addition to this, the app is so great , easy to use and at my fingertips! Thanks! We are happy to hear you still bank with us out of state and that you get great service over the phone as well!